We will keep a track of the storm and post updates as required. a. 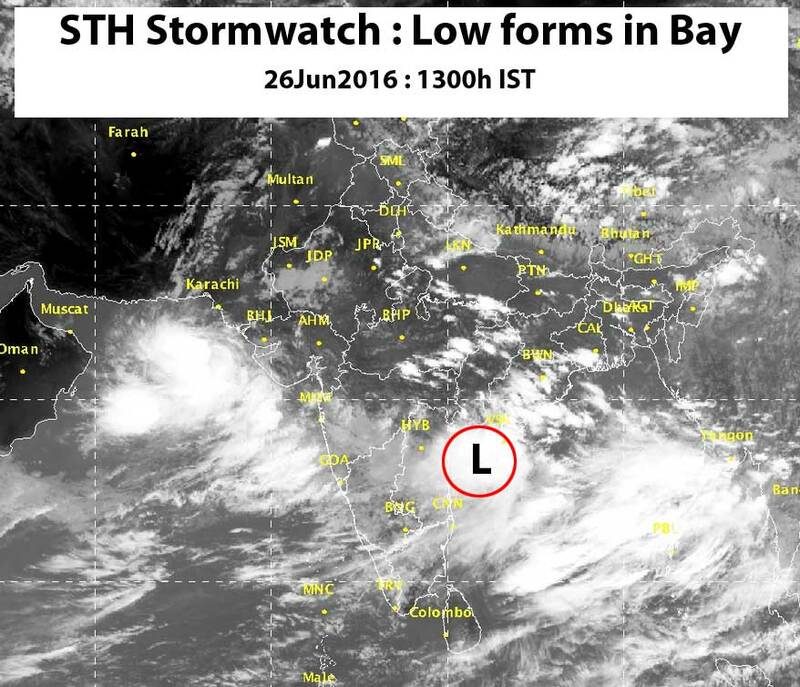 The low pressure in the Bay of Bengal persists. b. 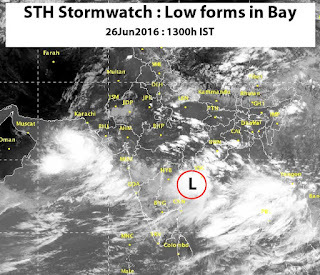 The low pressure in the Arabian sea has intensified into a depression and is expected to move westwards.